Expected Pprice of Samsung Galaxy S9+ in Pakistan is 120,000 Rs. updated on daily basis at TechJuice. Check out the detailed mobile review and specifications. I am waiting for this phone anxiously. This phone will be rocking in 2018. I wish no technical issue hit this device. 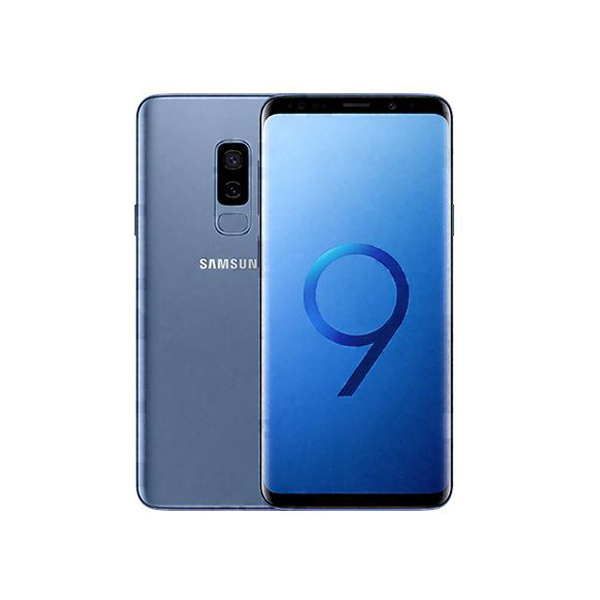 - The latest price of Samsung Galaxy S9 Plus was obtained on . - Buy Samsung Galaxy S9 Plus online in Pakistan for the lowest price. There are different payment options for online buying. You can also avail the options of Cash on Delivery (COD) and Online Credit Card Payment on purchase of this product.